Super Savings Item! 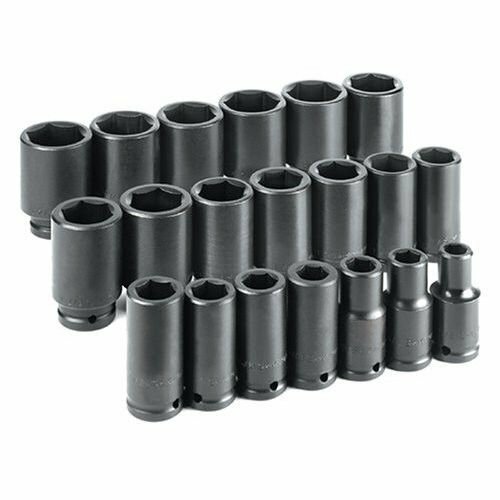 Save 31% on the SK Hand Tools 87920 20-Piece 3/4-Inch Drive 6 Point Deep Fractional Impact Socket Set by SK Hand Tool at In The National Interest. MPN: SKT87920. Hurry! Limited time offer. Offer valid only while supplies last.